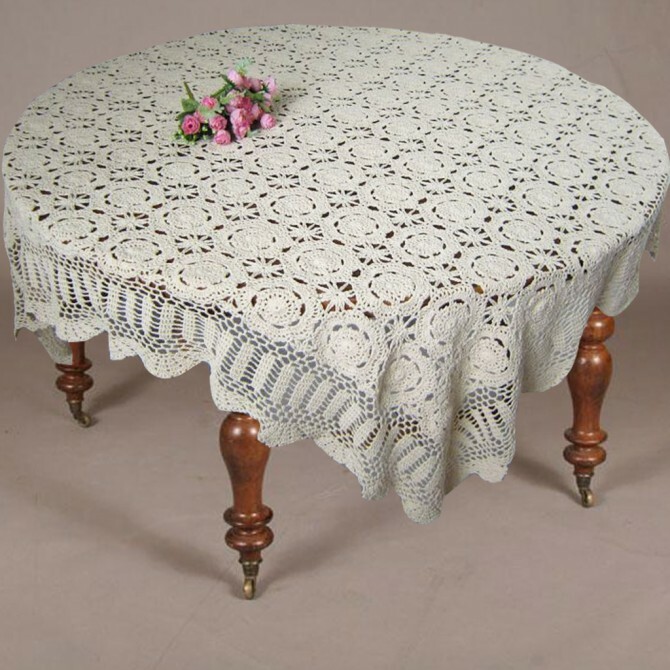 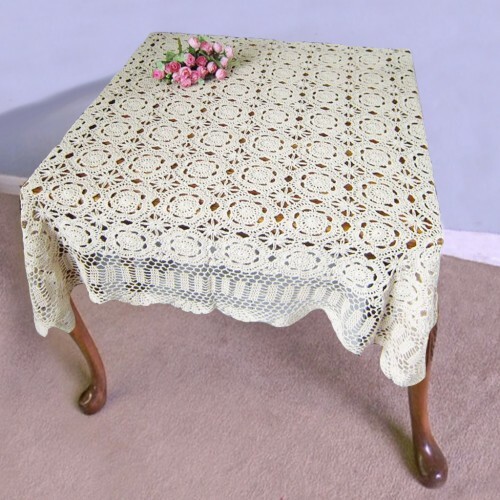 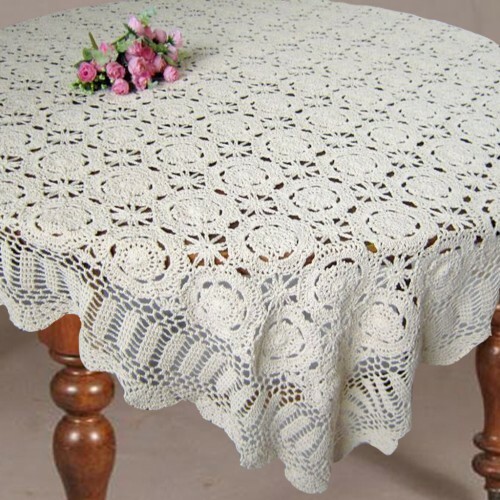 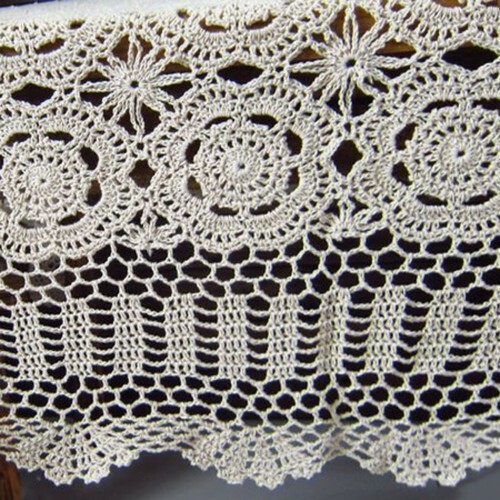 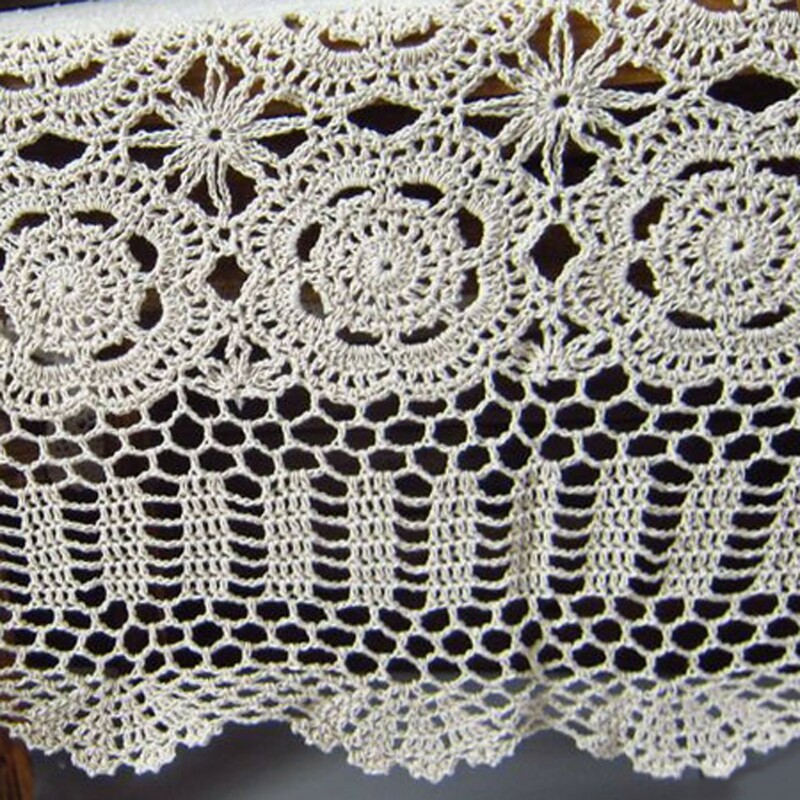 Topnotch quality handmade crochet tablecloth. Looks stunning on any formal table. Suitable for any antique style decor. The tablecloth that is shown in the main picture is 62" x 62"